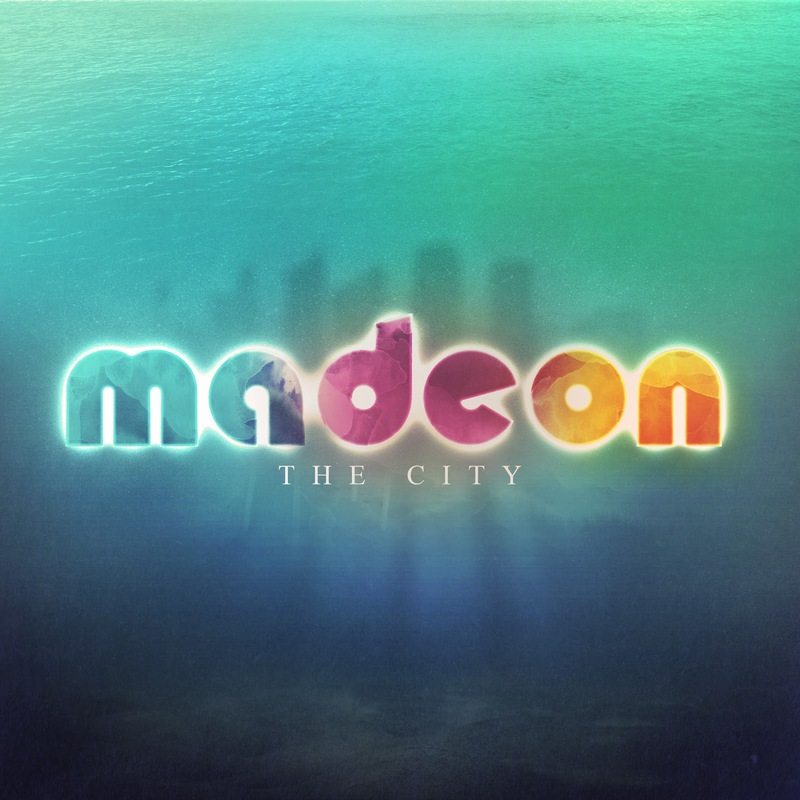 Oh look it's our good friend Madeon back with his third single of this year. I've said all I can about this kid - he is an absolute production freak. 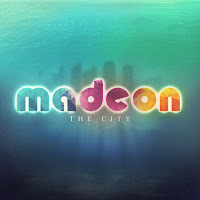 'The City' is no exception, it's probably the french man's best track to date. Crisp vocals from Zak Waters that complements the songs perfectly energetic beat, it's just everything you expect from the kid. I waited a couple of days to post this one because i didn't want to give you the crappy radio rip.